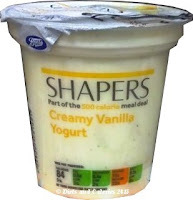 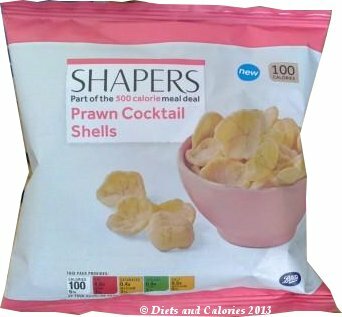 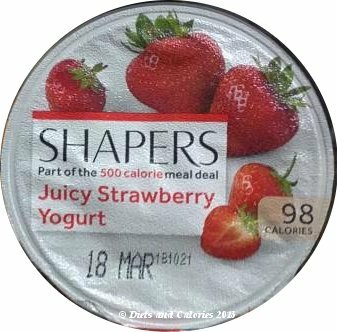 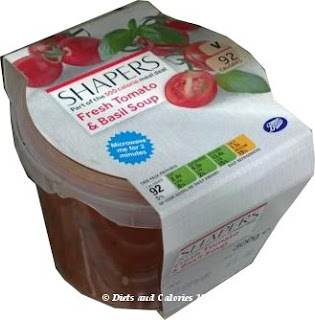 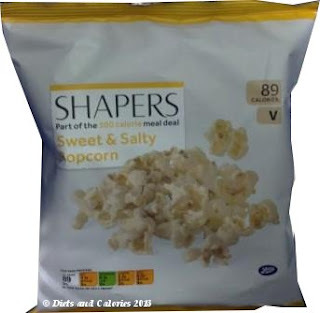 If you’ve got a branch of Boots near your workplace, chances are you’re familiar with Shapers, the Boots own brand of calorie counted, healthier meals and snacks. 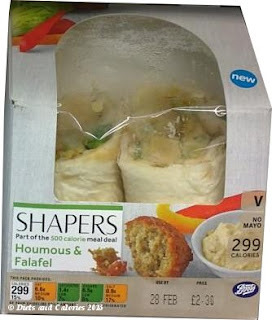 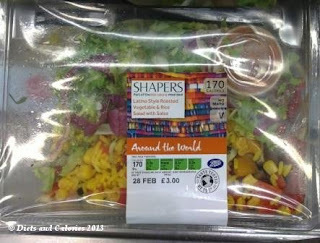 All Shapers food is included as part of their 500 calorie meal deal. 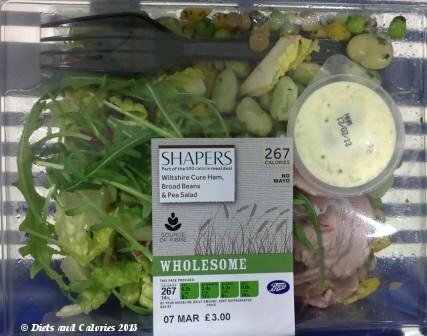 This means that when you choose your lunch consisting of a main, a snack and a drink, your total calorie count will always be less than 500. 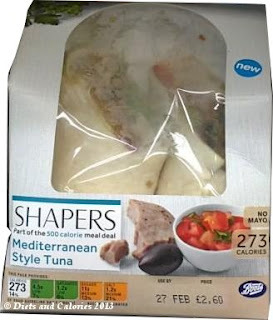 If you choose to buy your lunch from the Boots Shapers range, you never need become bored with the same old sandwich and pack of crisps every day as there’s even more to choose from. 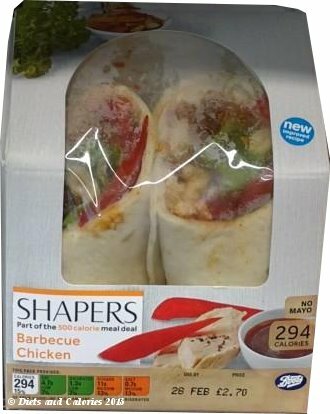 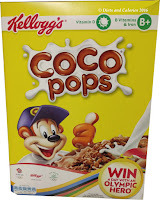 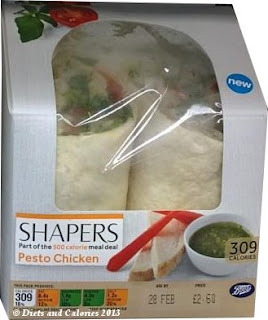 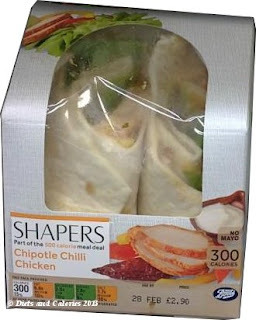 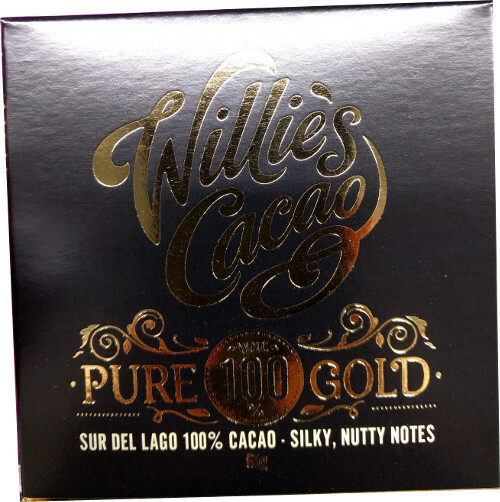 The range of Shapers food has been extended further to include a wider range of wraps as well as new desserts, snack bars and savoury crispy snacks. 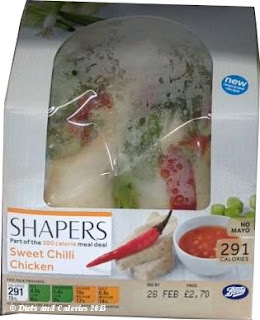 Here’s a look at some of the meals, snack and drinks in the Shapers range which are part of the Meal Deal. 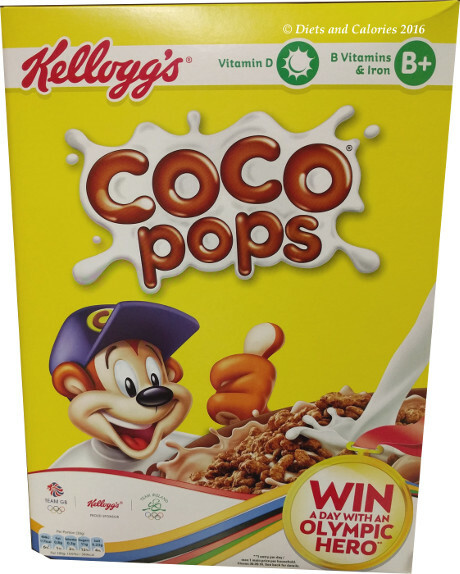 Other new products include: American Club Sandwich, Wholesome Bangers & Beans Hot Pot and Around the World Indian Style Curry & Rice Pot. 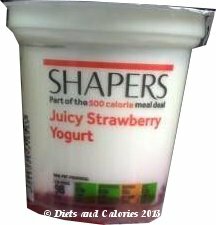 Please note that the list above doesn’t include all the new products in the Shapers range and these are also likely to change from time to time. 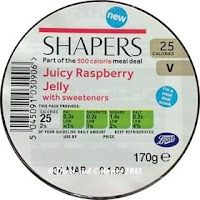 Also, Boots stores tend to stock different items so you may find varying products from store to store. 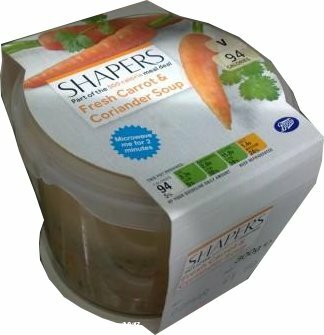 As the seasons change, it’s possible that some of the winter warmer type meals may disappear, so make the most of them while they’re here! 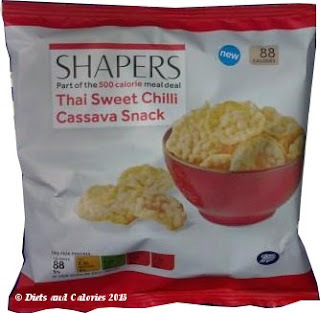 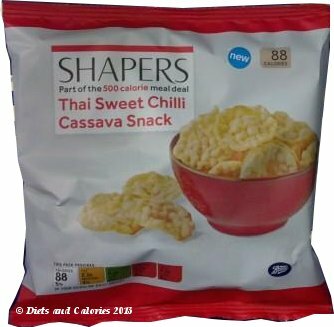 The Shapers range of meals and snacks are all calorie counted to help keep your weight loss on track. 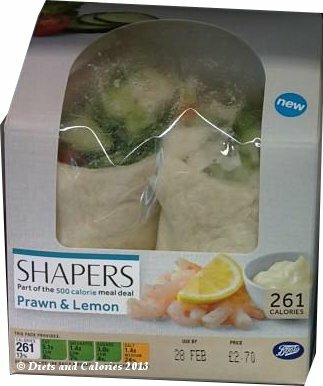 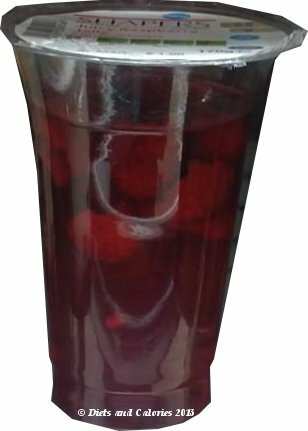 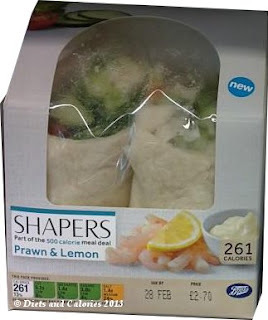 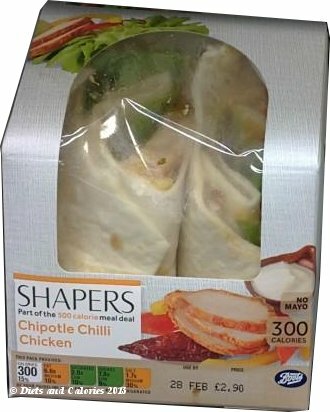 You can purchase any combination of Shapers wrap or sandwich, Shapers snack and a Shapers drink (from £3.29/329 points). For all other Shapers posts, click HERE. I simply love each of your post...thanks for sharing..